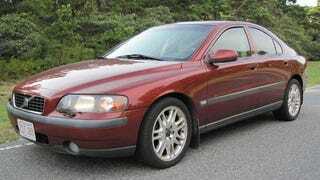 A Volvo S60 T5 with the "spaceball" manual transmission for $4500 OBO?! The only words that could make this more awesome are "diesel wagon"!! !